Are you ready to do some drawing? 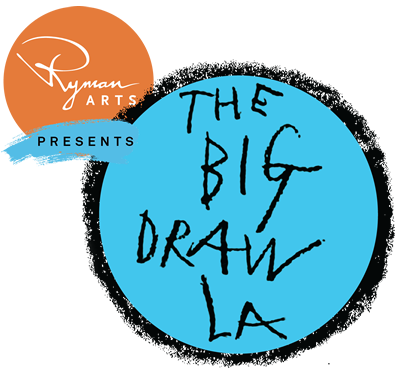 No matter what your background, age, or experience is, there’s a Big Draw LA event for you all over Southern California during October. All events are free and open to the public unless otherwise indicated. Straight Line Obstacle Course at CicLAVia! GALLERY GIRLS - DAILY DOSE OF DRAWING! Draw a Figure Outline and Decorate It! Family Art Day- Community DRAW! Create a Malabar Library Mural: "Day of the Dead" theme. Blast Off at the Rockdale Rockets Ribbon Cutting Ceremony! GALLERY GIRLS - "BLOODY BO PEEP"